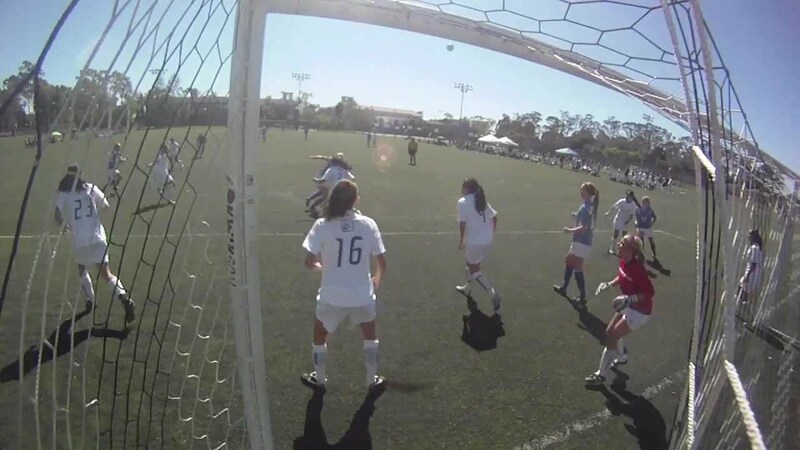 The 13th Annual UCSB Invitational lived up to it's billing as one of the most competitive women's collegiate club soccer tournaments in the nation. This year's Invitational brought to the UCSB campus 18 teams from California, Nevada, Utah and Colorado. Top teams from Region VI and Region V were well represented with the #1, #2, #5, #6 and #7 ranked teams from Region VI and the #1, #2 and #6 ranked teams from Region V. The competitiveness of the Invitational was on full display with 15 of the 30 matches ending in either a tie or decided by 1 goal. Another 6 matches were decided by 2 goals. 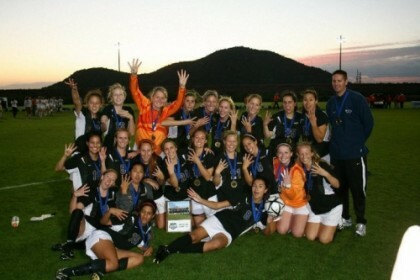 A big congratulations to this year's champion the UC San Diego Tritons. 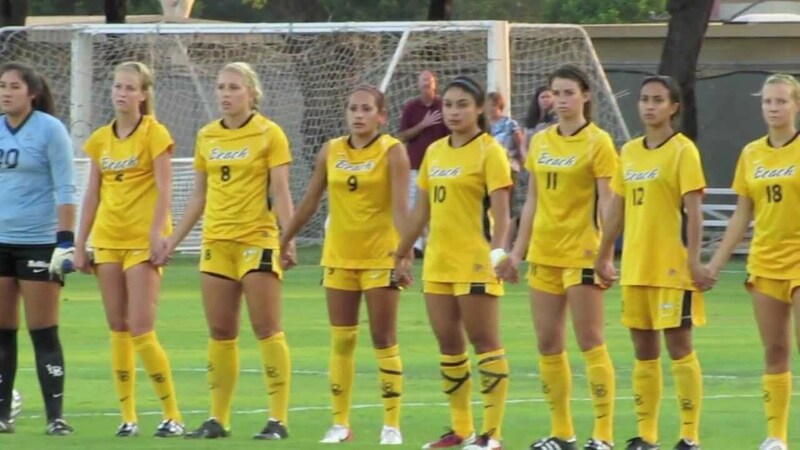 The final match with UC Santa Barbara saw two teams square off that had yet to give up a goal all tournament. The final wouldn't be much different ending in a 0-0 tie with UC San Diego prevailing in penalty kicks 4-3 to take home the championship! Special Thanks for all the teams, players, and fans for attending this event including but not limited to the teams from Colorado, Colarodo State, Nevada, Utah, and Nothern and Southern California that attended. 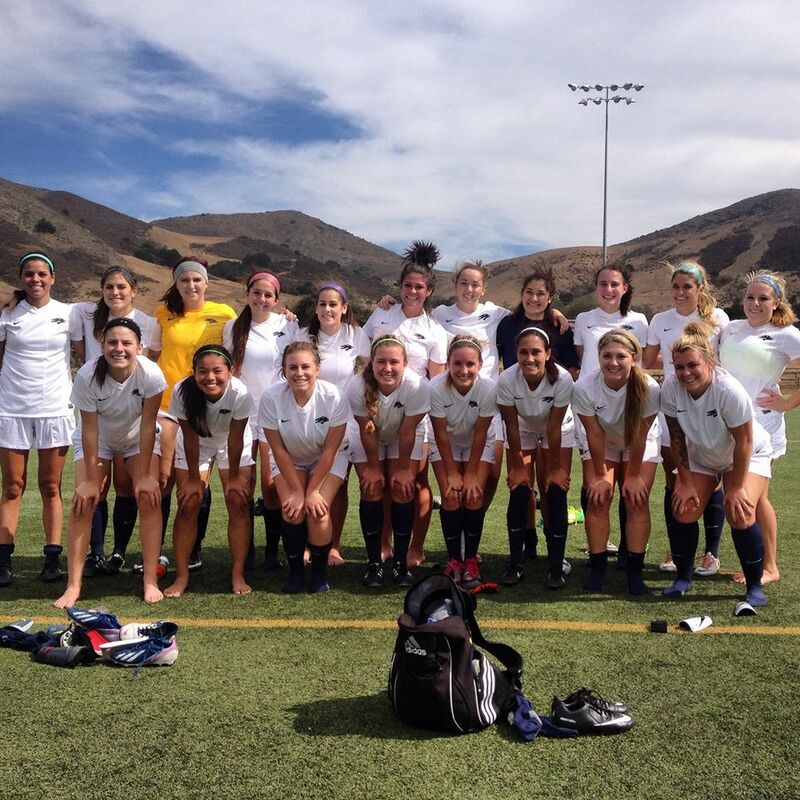 We hope to see you at the National Showcase in Temecula Ca in late April.